The volunteers and the students enjoyed fresh fruit smoothies, a library pop-up, painted watercolors and seed giveaways. The team was able to clean up our garden and get it ready for Spring and Summer. It's Earth Week! All this week our students will be thinking abut the Earth and doing sustainability-minded activities. 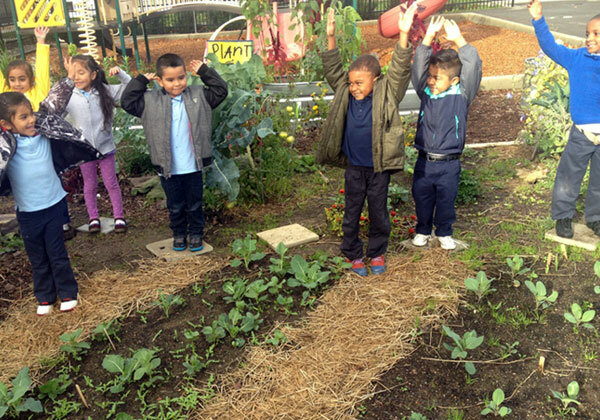 Earth Week will culminate in our Spring Garden Volunteer Day! It will be this Saturday, April 21st, from 10-2! 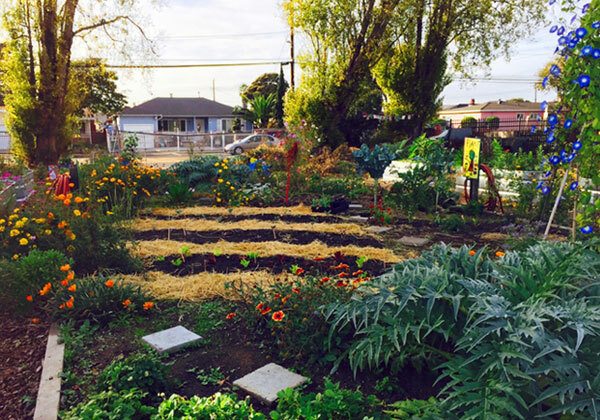 Come join us to help make our garden even more beautiful and ready for a bountiful summer. There will be crafts, lunch, and lots of opportunities to get your hands in the soil. See you there!